Very detail luxury bedrooms included clothes area and lobby with modern architecutal. 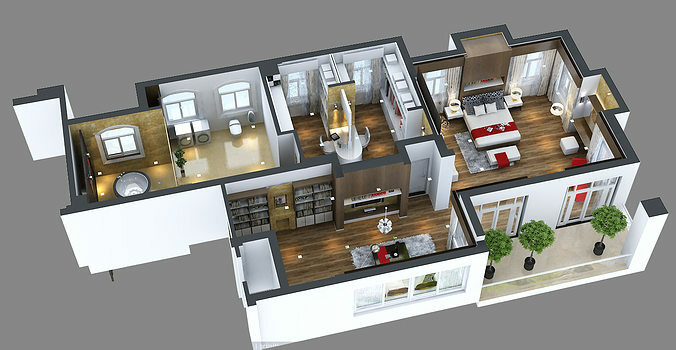 Need 3dmax 2009 and vray 1.5sp2 to render perfectly. Colours and materials can be easy modify so this scene can be customized. this formats makes it usable in 99% of 3D software programs. every format of this model has been verified in software that is designed for. file 3dsmax 2009 scanline version.